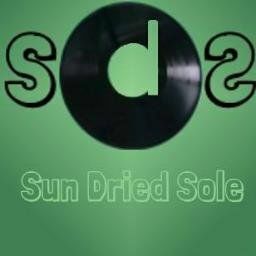 SunDriedSole is made up of two songwriters friends Mitchell & Robinson. Our first song All In You was sung by Heather Andrews an American singer who is currently living in England. We are planning one more song with Heather before she moves on. Mitchell & Robinson are both experienced in music Mitchell a performer and singer songwriter and Robinson a technician and songwriter..
Our aim is to deliver music and help younger Artists get some exposure. We have a project planned with another very unique Artist who is looking to break into the industry.